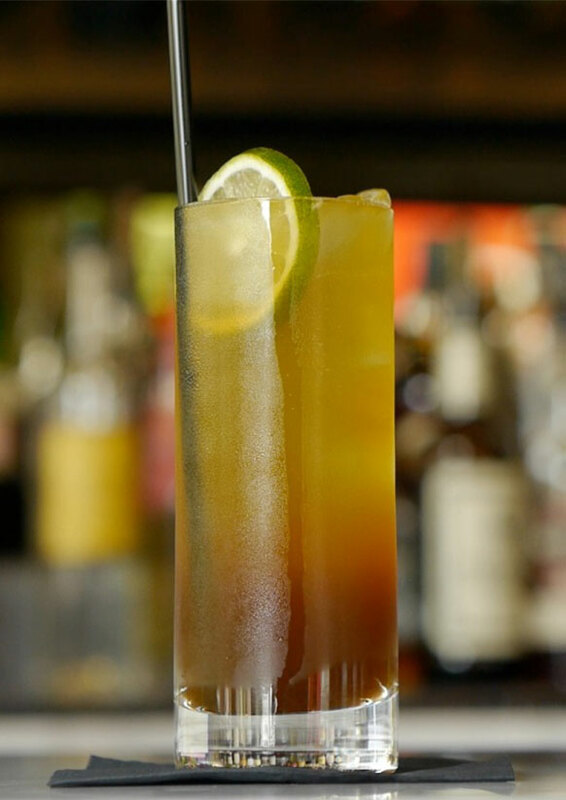 Combine Twenty Boat Spiced Rum, ginger molasses, ginger liqueur, lime juice and ice. Shake well and pour into Collins glass. Add JUJU Ale. Garnish with a lime wheel.